The numbers for Kohei Horikoshi’s smash hit My Hero Academia manga continue to impress. The latest installment of NPD BookScan’s list of Top 20 adult graphic novels in the U.S. was recently revealed, and this time around the series took nearly half the available spots. As per usual, the March list accounts for sales from over 16,000 retail locations, from small independent bookstores to large chains like Barnes & Noble. 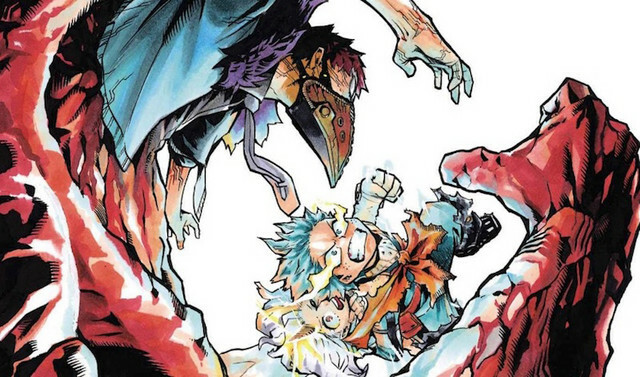 With My Hero Academia included, a total of 13 manga volumes made the top 20. 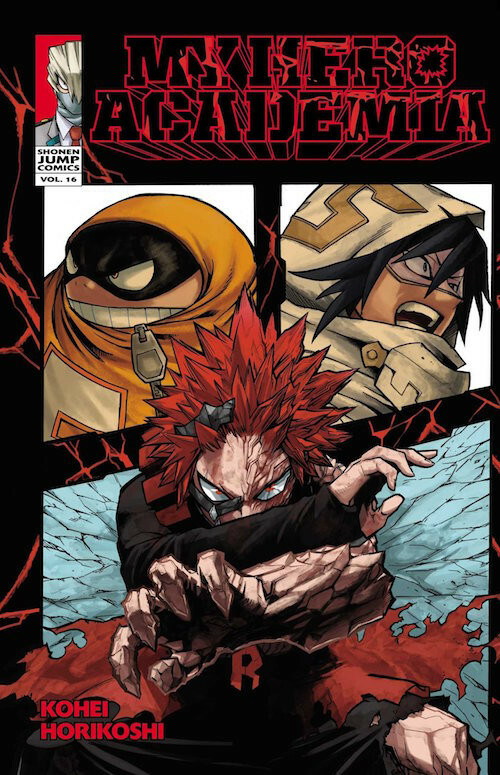 It’s awesome not only to see so much MHA on the list, but to see all those early volumes holding strong, which means we have a continuing influx of newcomers discovering the world of Horikoshi’s amazing manga from the beginning. Kentaro Miura’s Berserk is also no stranger to the top 20, and the success of Marie Kondo’s books and Netflix show continue to spark joy among booksellers. Finally, it’s always heartwarming to see mainstays like the Naruto franchise—this time in the form of Boruto—and the ever-popular Tokyo Ghoul to continue pulling numbers. Now, let’s get all those new readers over here to watch the My Hero Academia anime on Crunchyroll!